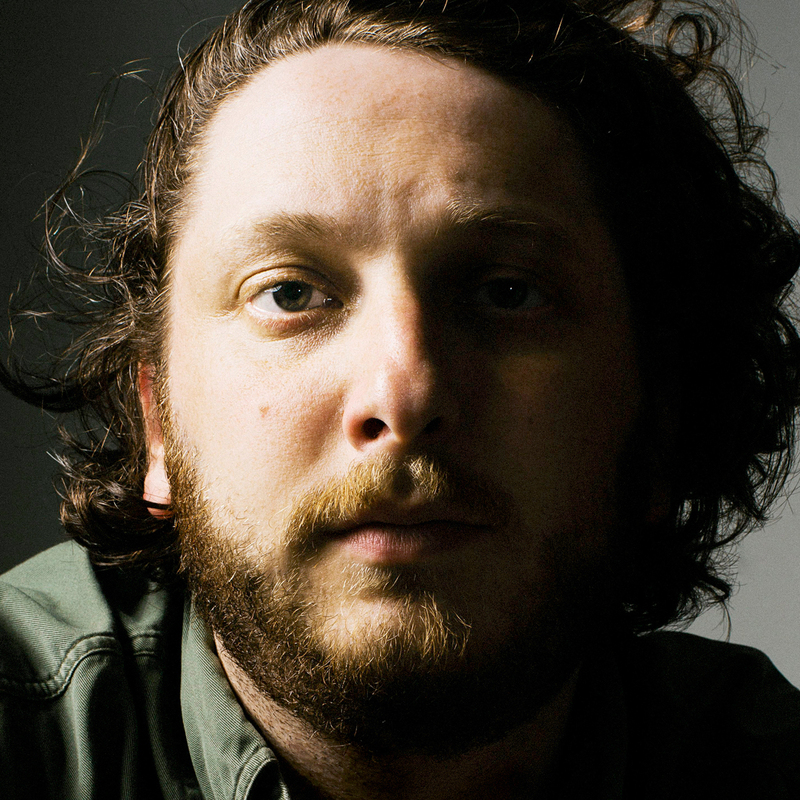 Daniel Lopatin, a.k.a. Oneohtrix Point Never, is a Brooklyn-based experimental musician. His fifth album, R Plus Seven, is now available from Warp Records. 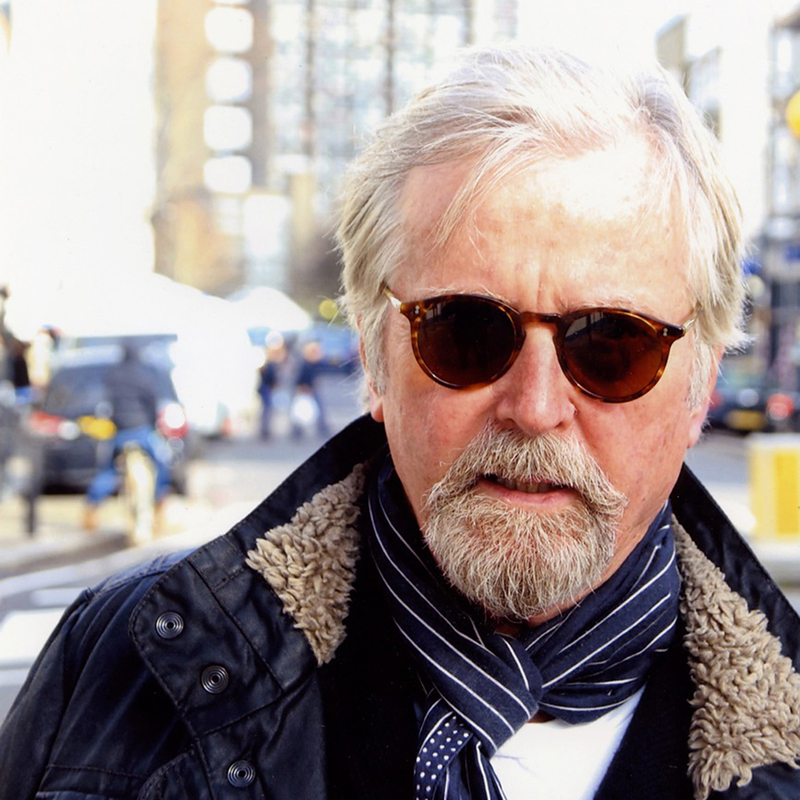 Among his credits are the multimedia performance Reliquary House for New York’s Museum of Modern Art in 2011; a musical installation for the 2012 Cannes Film Festival; and the score for Sofia Coppola’s film The Bling Ring (2013). 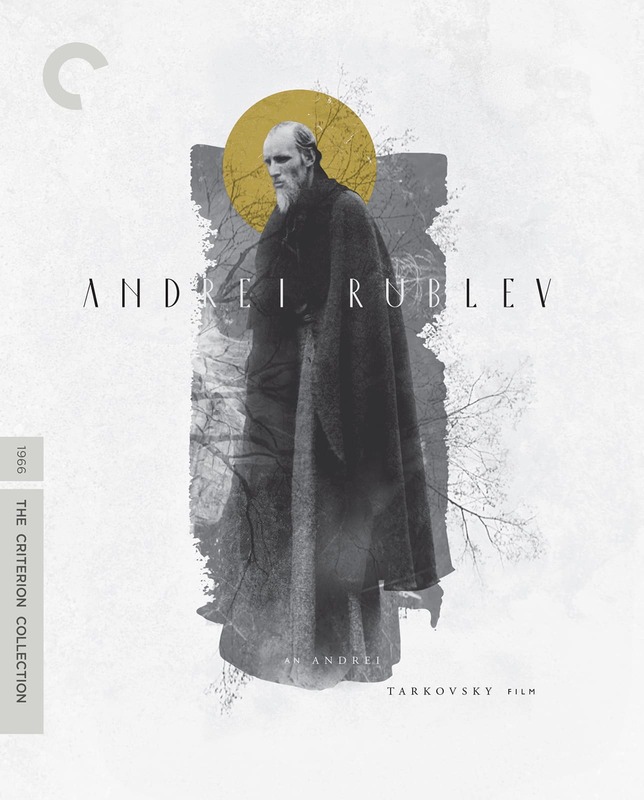 Tarkovsky is my hero, and the hero of Russian cinema—a man who found a way to make transcendent, transgressive films that went beyond his political circumstances and captured something far more primordial and enigmatic about the world itself. For this and many other reasons, he’s considered to be one of the great directors in cinema history, which is no small feat for a Soviet artist. 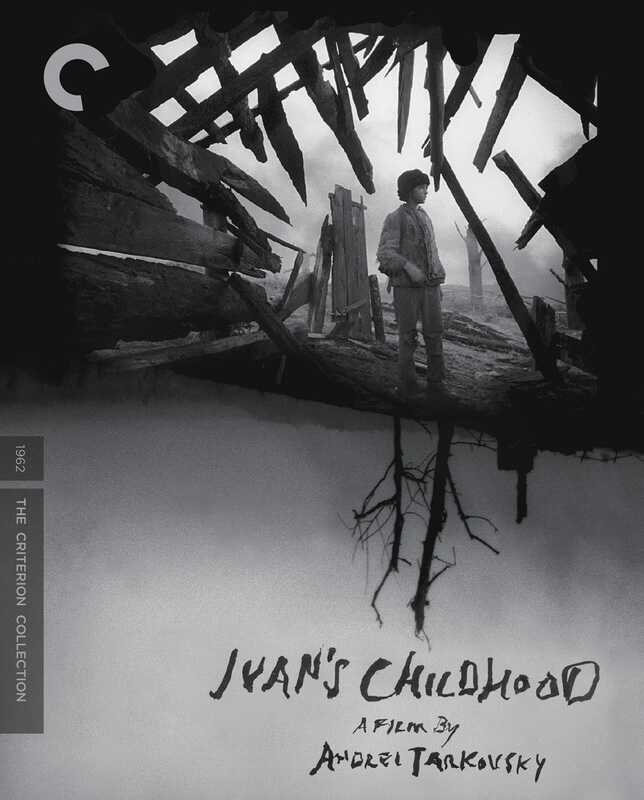 If you’re a newcomer to his films, start with Ivan’s Childhood and go from there. I’m relatively new to Bergman, but I think Scenes from a Marriage could be used to measure the seriousness of a person who describes a film as “intense.” This is actually intense. It shows a marriage in various states of disintegration and settles on an impasse so brutal and earnest that it’s almost hard to watch. Mad respect to Sweden for putting this on television! Although I just read that apparently divorce rates doubled there the year it was on. 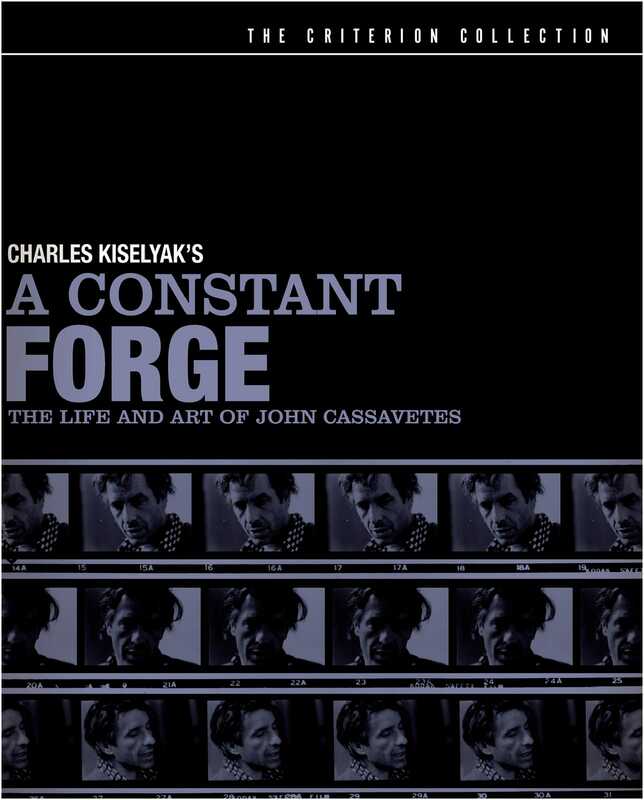 It’s hard for me to pick one Cassavetes film, so I’m going to default to this great documentary about him, which is included in Criterion’s John Cassavetes: Five Films set. See them all, but see this first and get a sense of what he’s all about. 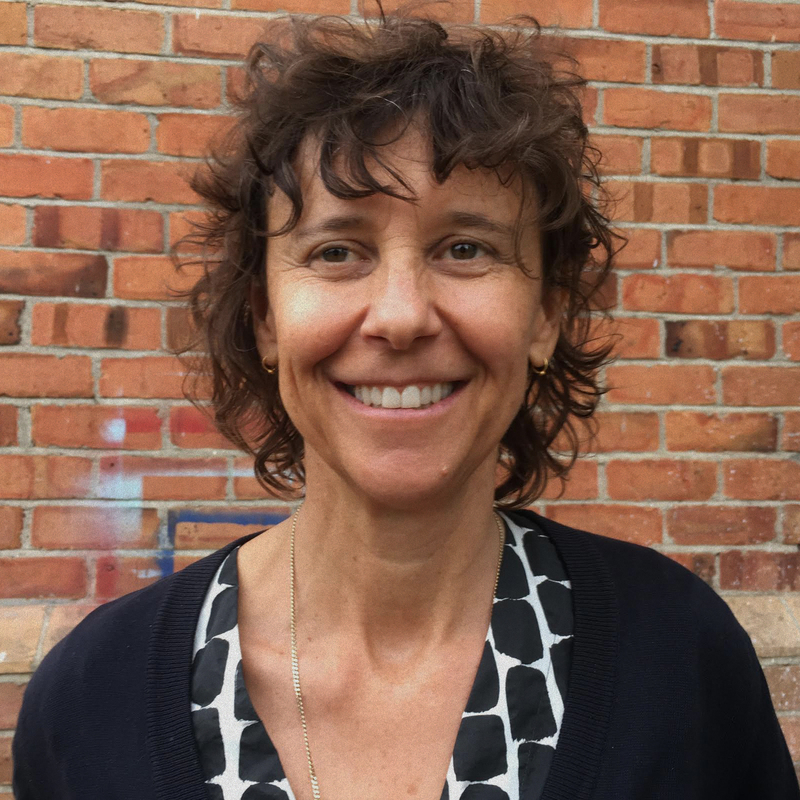 There’s no more unique and important filmmaker in American history—his impact on independent film was massive, having arguably invented it in the States, and his films are honest in a way that Hollywood simply is not. 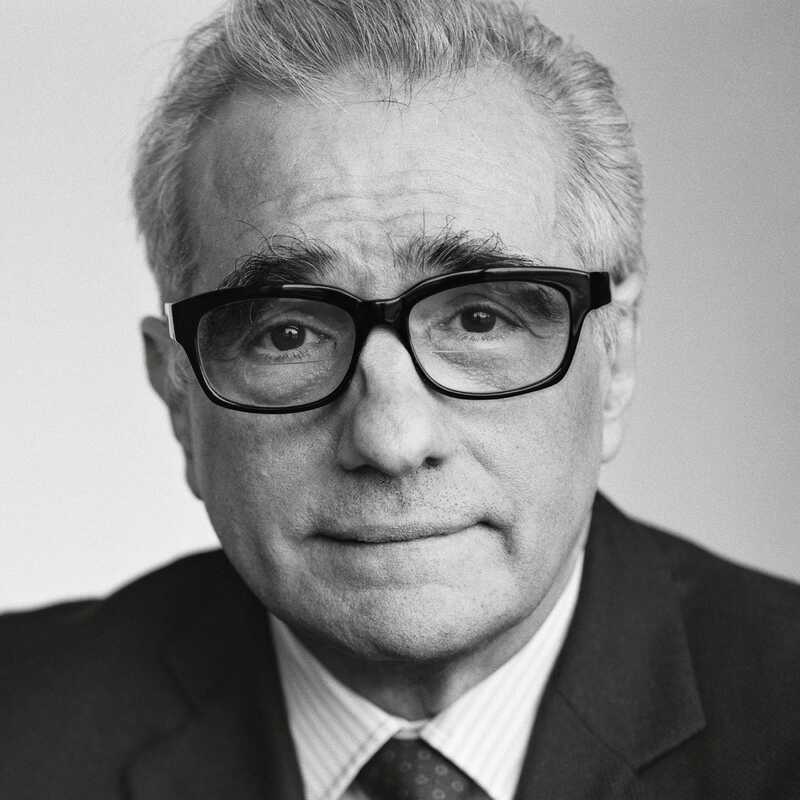 Many imitate his loose style, but he's the master of the raw conversation. 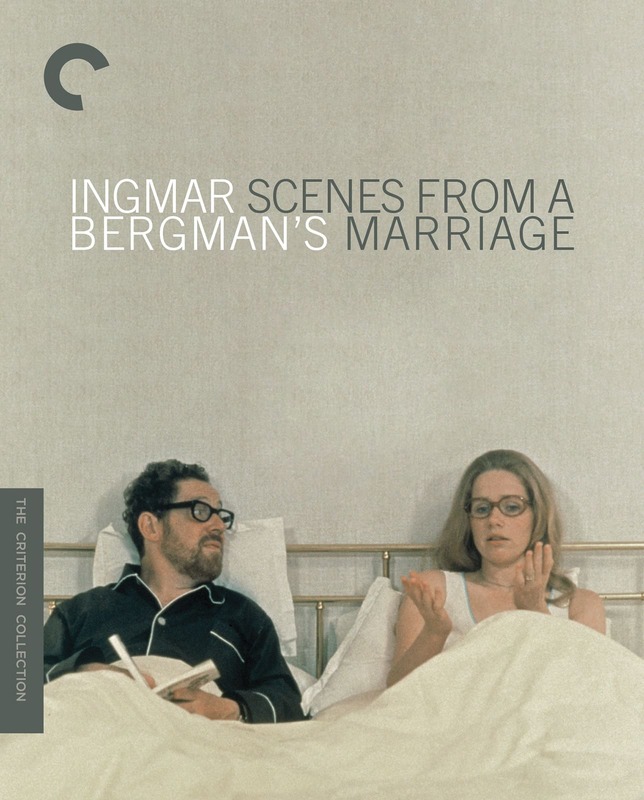 Although now that I’m getting into Bergman . 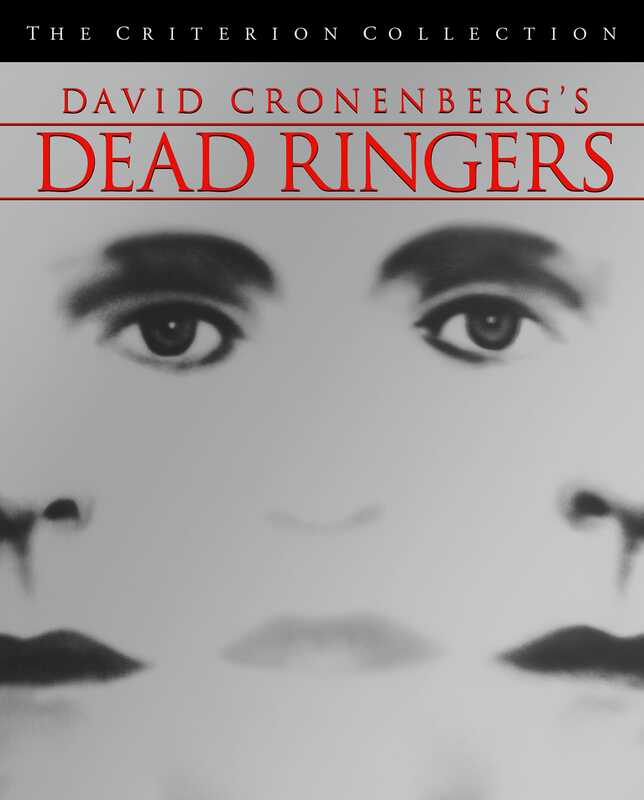 . .
Jeremy Irons plays identical twin gynecologist womanizers. Despite this being a relatively straight story by Cronenberg’s standards, his baroque obsession with body modification is not lost here—the film features a few particularly disconcerting props related to surgery that are true art pieces and worth the price of admission alone. 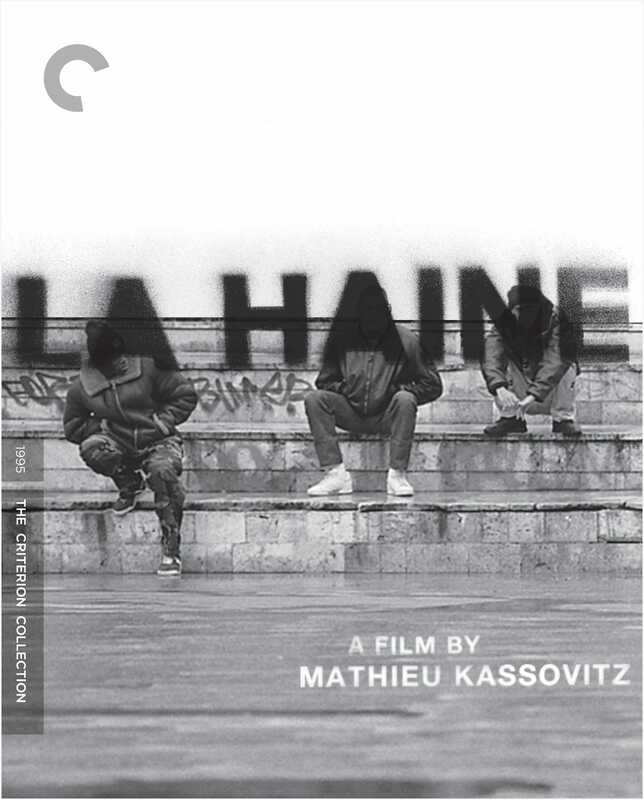 I saw this film when I was a teenager, and it had a lasting impact on me, having been a fan of hip-hop but being largely unaware of the social conditions in France that made hip-hop culture so powerful there. There’s a scene in particular I have fond memories of in which Cut Killer is deejaying above the streets of his banlieue. So good. 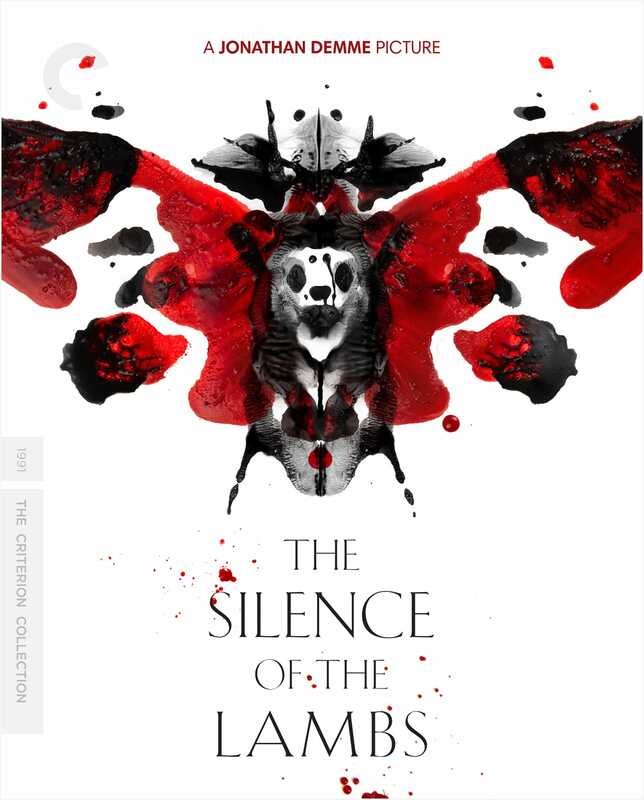 If you want to freak yourself out Hollywood-style, The Silence of the Lambs is probably the crème de la crème of serial killer movies, no? 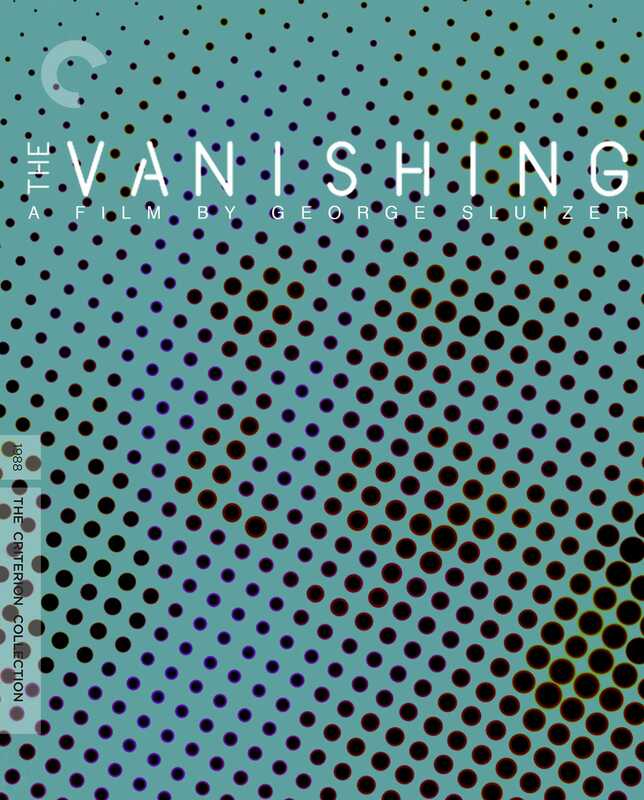 If you prefer a Dutch kidnapping story, go for The Vanishing. Both are incredible. 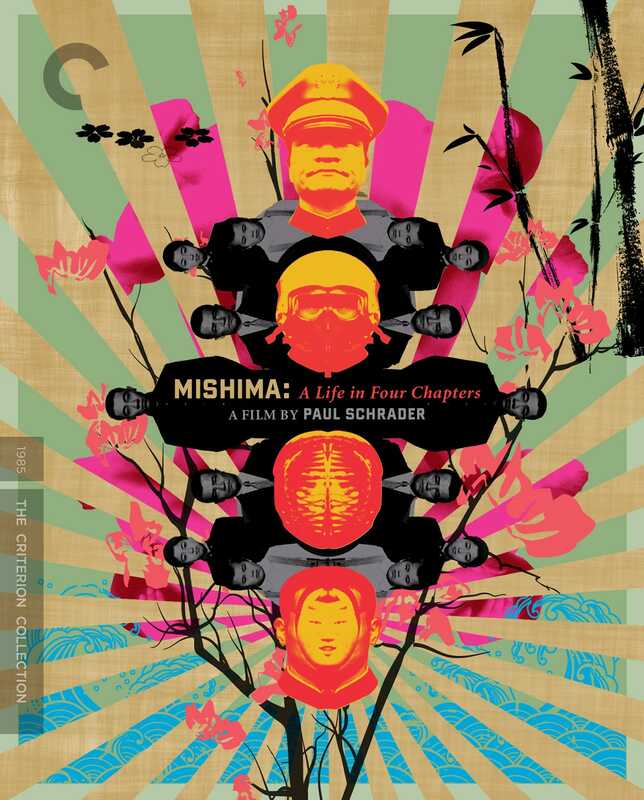 A great film by Paul Schrader, best known for having penned a bunch of legendary screenplays for Martin Scorsese. The film revolves around Japanese writer Yukio Mishima, and jumps between the story of his life and dreamlike depictions of scenes from his books. It’s got a particularly good score by Philip Glass, who I usually find to be tedious, but this one is nice. Schrader’s use of color and set design during the book segments of the film are quite theatrical and feel closely related to Robert Wilson’s on Einstein on the Beach—although I don’t have any evidence to back that connection up. 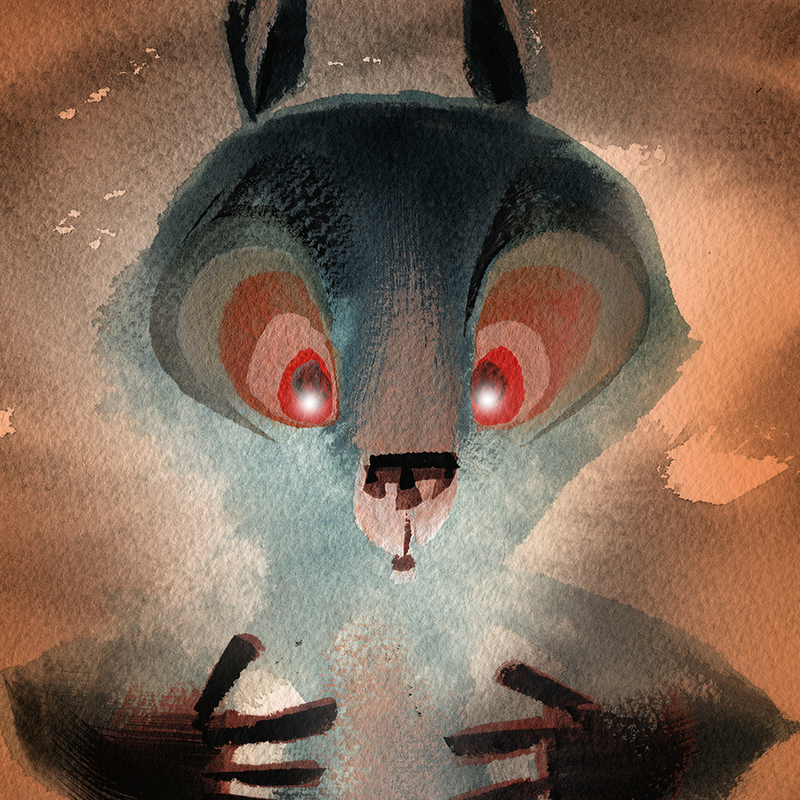 Great flick, though. 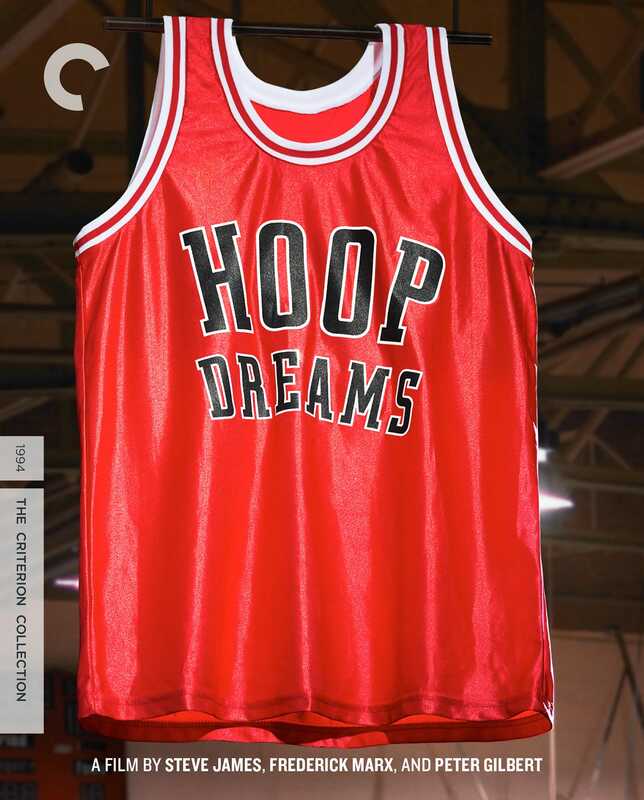 A bittersweet documentary that follows the lives of two gifted basketball players from Chicago as they work their way through the ranks of high school b-ball programs and onward. One of the best docs I can think of, and a very necessary look at sociological issues surrounding America’s beautiful game. 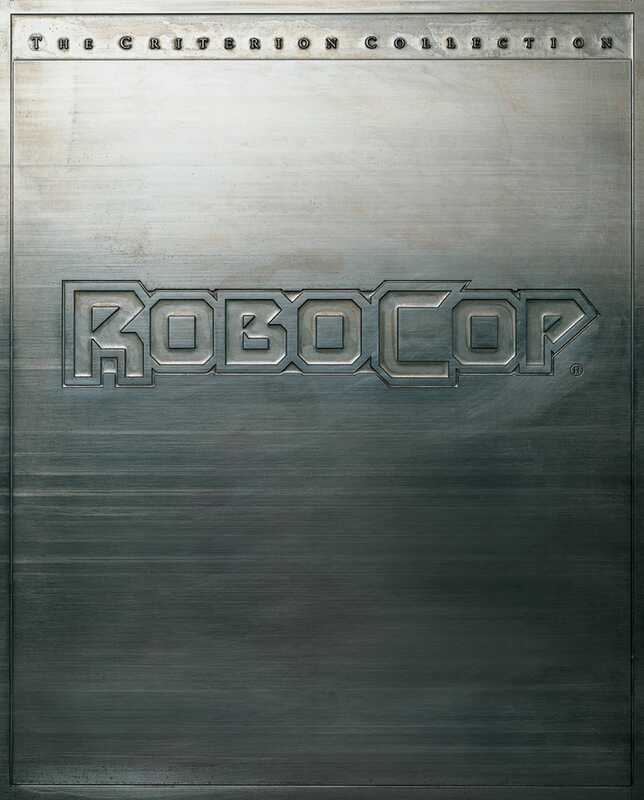 Paul Verhoeven’s masterstroke, and one of society’s ultimate post-human lores—a cyborg cop in search of the criminal who ended his emotional existence . . . or did he? Forget that it’s one of the best cyborg-related films ever (second only to T2)—it would make my list on the strength of its satirical depiction of American TV news. It’s a classic. 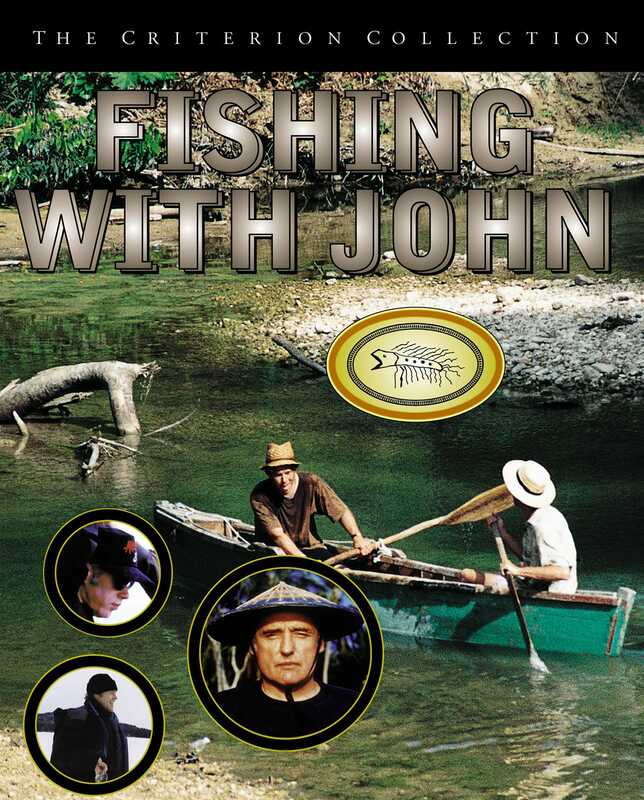 Renaissance man John Lurie and friends converse obliquely while trying to fish. You will laugh hard. 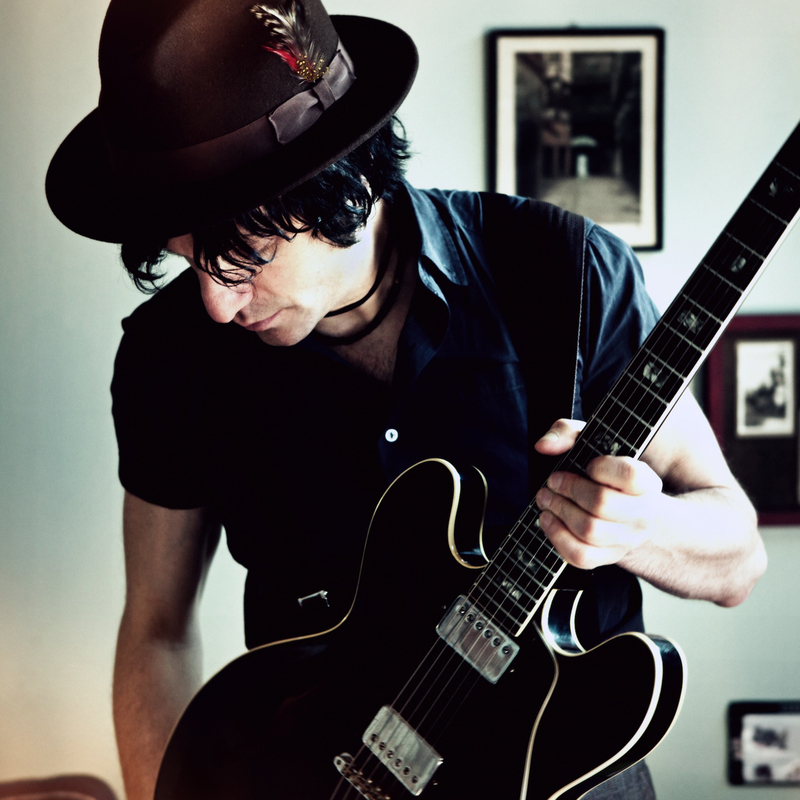 Check out John’s Top 10 list elsewhere on the site—it’s excellent.